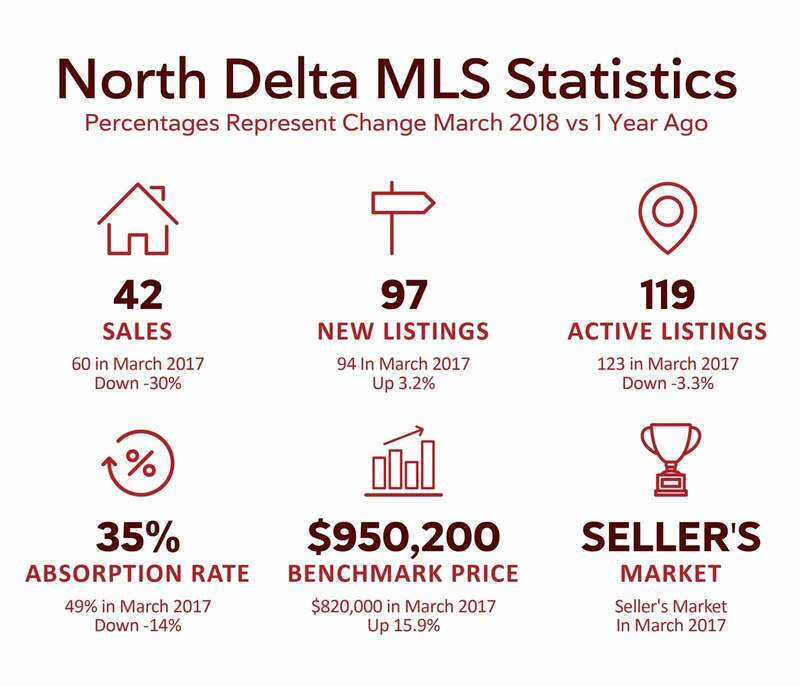 In March we saw 97 new listings come on the market. This growth in inventory is exactly what buyer's have been waiting for as low supply has limited buyer options for the past few months. Sales activity on the other hand has slowed from what we normally see for the month of March. We had 42 home sales in March which is down 30% from last year. The market continues to remain a "Seller's Market". The spring market is the busiest time of year. Will the market start to show signs of cooling as inventory grows and sales normalize?... tune in to learn more!